. As part of facility redevelopment work, they approached United Carlton to provide a more cost-effective solution to address the spiralling costs of the aged devices in their existing installation. had access to the best possible facilities. One of the goals of the redevelopment was to make the College more energy-efficient and reduce its overall impact on the environment. 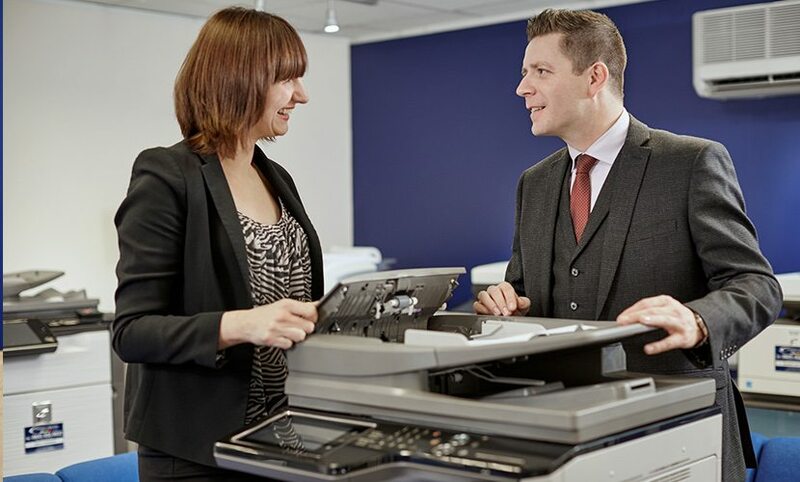 Installing a new printer fleet would significantly help the College achieve this objective. United Carlton’s proposed solution would allow Harton Technology College to meet all of its objectives, including integration of a biometric-based print management system – the first of its kind in the region. 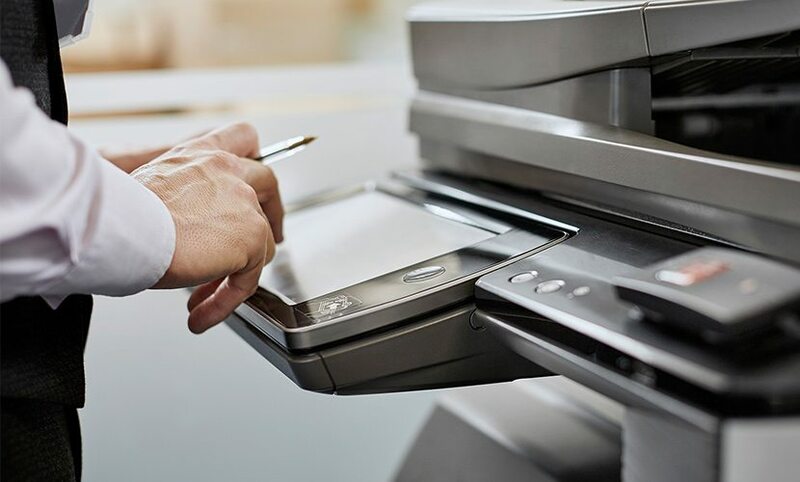 Documents would only be printed once a user scanned their fingerprint at a machine, ensuring full security of confidential documents, and reduced wastage through unclaimed print – any jobs that were unclaimed would be removed from the print queue. A reduction in Harton Technology College’s impact on the environment was a key factor to the project’s success. The MFPs that were installed would allow the college to build on its green ethos, thanks to features such as energy saving sleep mode and the Toshiba Carbon Zero scheme, making each device effectively carbon neutral throughout its lifespan. 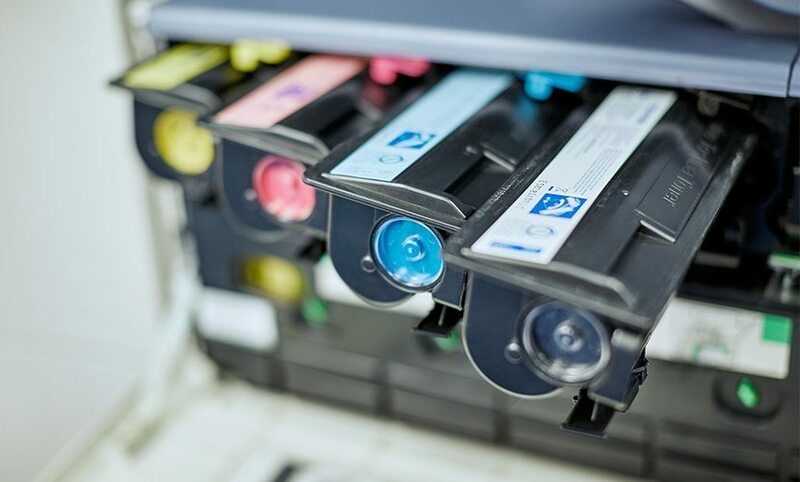 The new system has fulfilled all of Harton Technology College’s objectives and it is delighted with the reliability of the MFPs and, just as importantly, the print quality that they offer. Click the Download button above to read the full case study! Click here to find out more about our expertise in the Education Print Solutions Sector. Think United Carlton can help with your print problem? Call 0845 456 0022 today to discuss your needs.